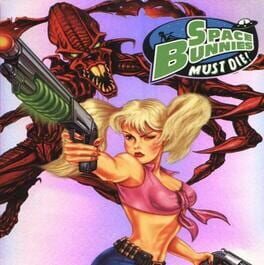 Countdown to Space Bunnies Must Die! Time until Space Bunnies Must Die! release day! Learn more about Space Bunnies Must Die!